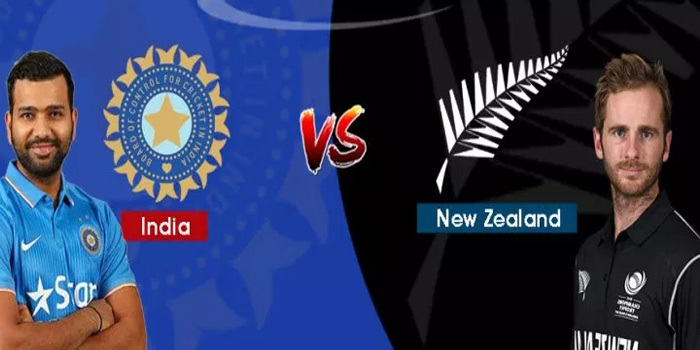 India didn’t lose a series in Australia and would hope to keep that run going in New Zealand also. Following their biggest series win in New Zealand, India would be eager for a first-ever T20I series win as well. Rohit Sharma captained India would look to take that momentum into the three-match T20 series as the homestretch of a memorable three month tour of Australia and New Zealand appears. Keeping that in mind, a fresh Rishabh Pant could make a difference especially with plenty of calls for his inclusion in the World Cup squad. Pant has been given place in T20 team.